Brigadier General Emile Munemo, a former commander of the notorious Fifth Brigade which is accused of carrying out a genocide in Matabeleland in the 1980s, has died. He was in his late 60s. Munemo admitted that the Fifth Brigade was overwhelmingly a ‘Shona' tribal military unit which saw as part of its mission "settling old scores" with the largely Zapu-supporting Ndebele population in Matabeleland and the Midlands over historic Ndebele raids on the Shonas. 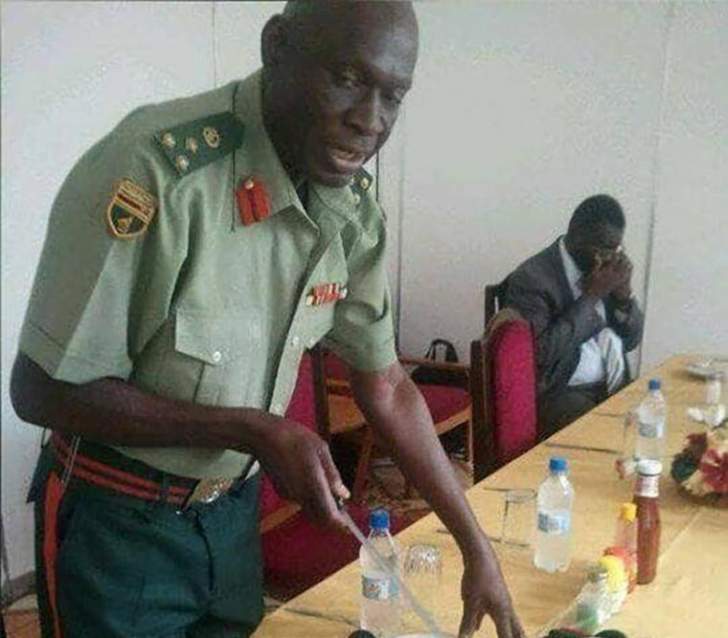 His view was that once Zanu PF, the ruling party, claimed the Fifth Brigade as "its" army, this also translated into an ethnic pro-Shona claim, which influenced the brigade's transformation to an ethnically and politically biased brigade.